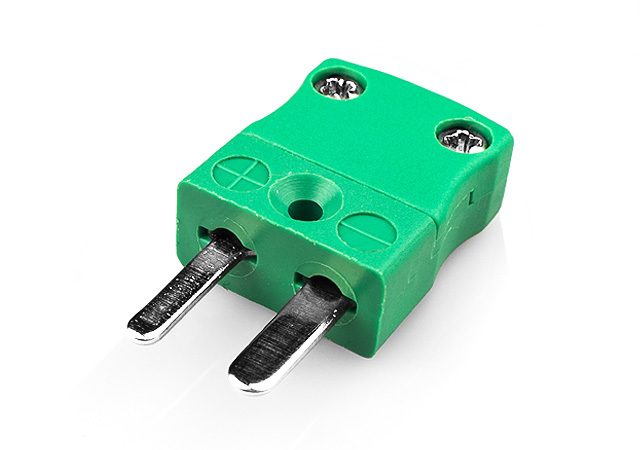 We are Europe's largest manufacturer of thermocouple connectors and accessories in IEC, ANSI and JIS colour codes. 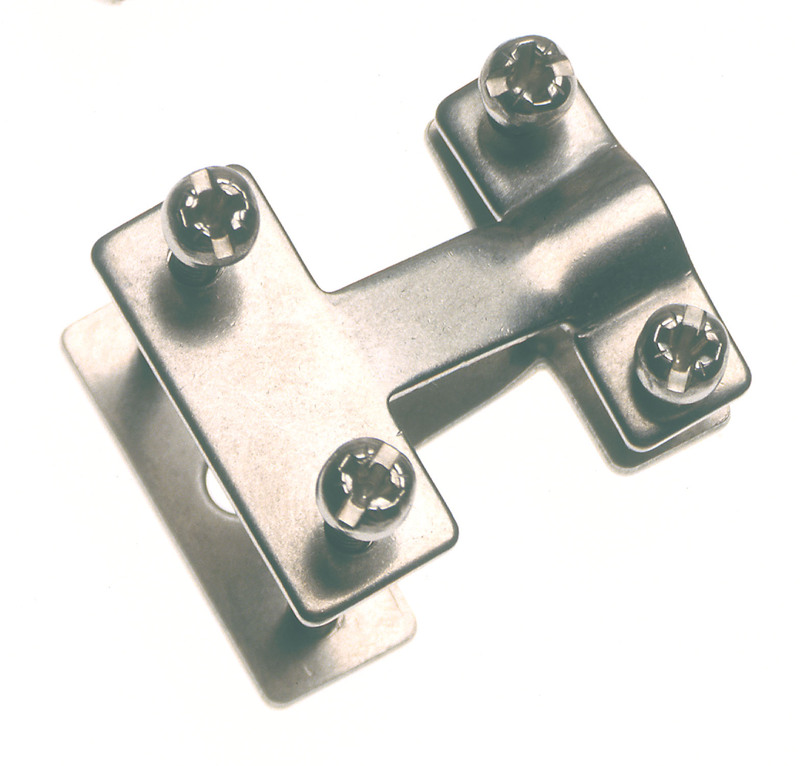 The full range of connectors are available from stock for immediate despatch. 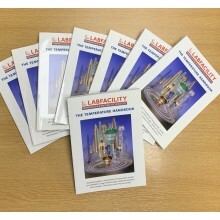 A comprehensive family of IEC colour coded miniature and standard connectors, accessories, panels, terminal and barrier blocks; all manufactured by Labfacility. High Temperature Thermocouple Connectors including brown 425°C plugs& sockets for all calibration types. 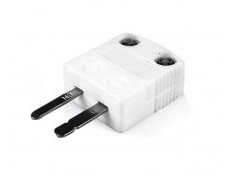 Ceramic bodied 650°C miniature & standard plugs and sockets for IEC and ANSI calibration. American National Standards Institute (ANSI) The organization coordinates U.S. standards with international standards so that American products can be used worldwide. These standards ensure that the characteristics and performance of products are consistent, that people use the same definitions and terms, and that products are tested the same way. 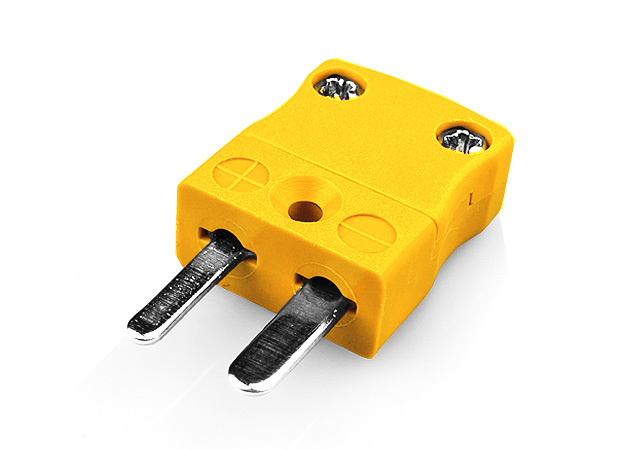 ANSI Thermocouple Connectors are available in miniature and standard sizes with a full colour range of yellow, black, blue, purple, pink, green, grey and white CU types. Accessories are also available. Japanese Industrial Standards (JIS) specifies the standards used for industrial activities in Japan. The standardization process is coordinated by the Japanese Industrial Standards Committee and published through the Japanese Standards Association. 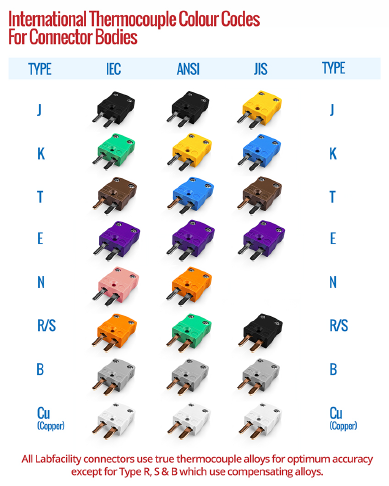 JIS Thermocouple Connectors are available in miniature and standard sizes as well as barrier terminal strips, with types K (blue), J (yellow), T (brown), R/S (black), E (purple), B (grey) and CU (white) varieties. Accessories are also available.